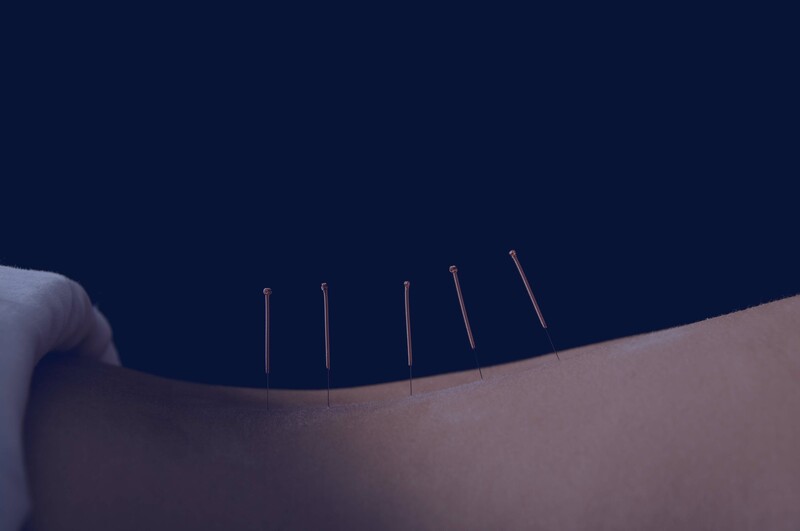 Acupuncture and electro-acupuncture were tested for their efficacy in the treatment of rheumatoid arthritis. Researchers measured key blood factors responsible for rheumatoid arthritis. 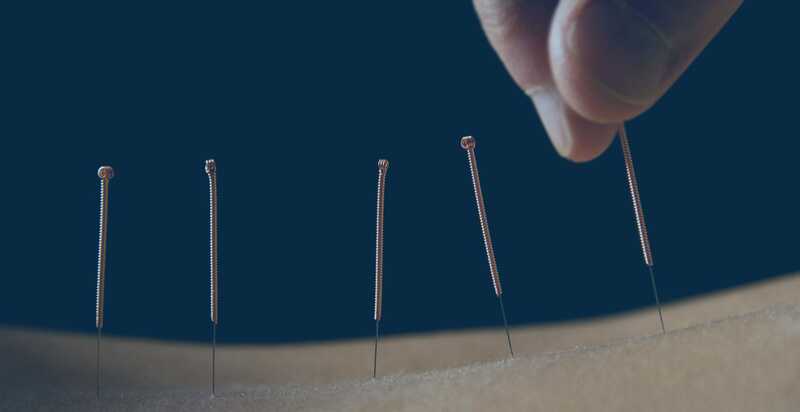 The study measured that both acupuncture and electro-acupuncture significantly reduced both blood and synovial joint levels of tumor necrosis factor-a (TNF-a) and vascular endothelial growth factor (VEGF). Electro-acupuncture was shown to have a greater effect in lowering VEGF than non-electrical acupuncture. Ouyang, Ba-si; Gao, Jie; Che, Jian-li; Zhang, Yin; Li, Jun; Yang, Hai-zhou; Hu, Tian-yan; Yang, Man; Wu, Yuan-jian; Ji, Ling-ling. Effect of electro-acupuncture on tumor necrosis factor-α and vascular endothelial growth factor in peripheral blood and joint synovia of patients with rheumatoid arthritis. Chinese Journal of Integrative Medicine. 2011-07-01. Chinese Association of Traditional and Western Medicine, China Academy of Chinese Medical Sciences. 672-0415, 505- 509 v17 issue 7.